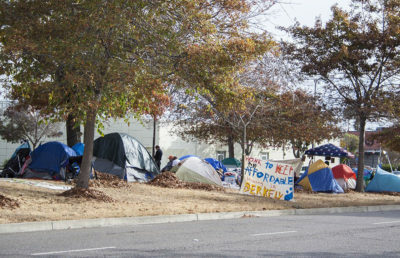 The report found that Alameda County has an estimated homeless population of 5,629 people with a 68.6 percent unsheltered rate, giving it the fourth-highest unsheltered rate among the 50 most populated cities in the nation this year. This is an increase from the 2015 biennial census conducted by EveryOne Home, a community-based organization seeking to alleviate homelessness in Alameda County, which found that the homeless population then was 4,040 people. 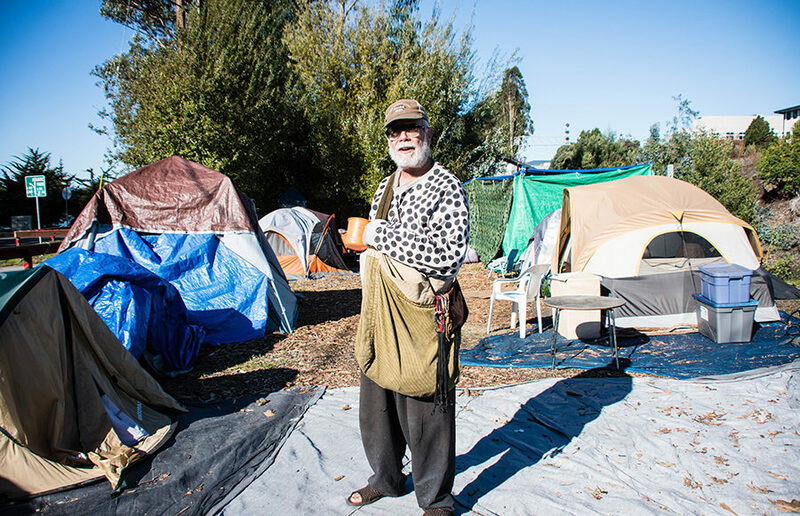 This year, EveryOne Home used HUD-approved methods in calculating the homeless population for its biennial census in the city of Berkeley. With this implementation, they found that Berkeley has an actual homeless population of 972 people, 17 percent higher than the 2015 estimate of 834. Nationwide homelessness has increased for the first time in seven years by less than 1 percent from 2016 to 2017, which is relatively small compared to the 13-percent reduction in the past seven years, according to the HUD report. “The recent increase in homelessness is attributable to an increase in the number of individuals staying in unsheltered locations in major cities,” the HUD report states. Regardless of the overall increase, the 2017 HUD report states that in the past seven years, chronic homelessness has seen a decline of 18 percent, with a point-in-time estimate of 86,962, and homeless families have seen a 24-percent decline, with a point-in-time estimate of 184,661. 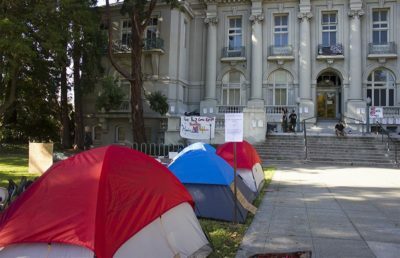 The root of the homelessness issue in Berkeley is derived from the competitive economy and market for affordable housing, according to a report from the office of the Berkeley city manager. 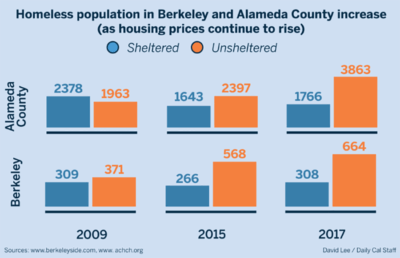 “Homelessness is not a ‘choice’ in Berkeley, but rather the direct result of a competitive, expensive, supply-constrained housing market: once people lose housing in Berkeley, gaining new housing on their own is more difficult here than in other parts of the country,” the city manager’s report states. City spokesperson Matthai Chakko said the city has been trying to determine the best approach to addressing homelessness in Berkeley. Berkeley is the first city in Alameda County to implement this system, which has now become a model system for the county in order to address homelessness, according to Chakko. He added that the practice of prioritization is being adopted nationwide as a result of the city’s progress in alleviating the homelessness crisis.